As a crazy fan of mechanical mod, I was disappointed by the limited amount of mechanic kits. Even some brands have, they are not pleasant to look with some tedious colors and patterns. I've already been bored by it! However, this time, Wismec solved my long-term concerns by launching another mechanical mod-Reuleaux RX Machina with Guillotine RDA Kit! 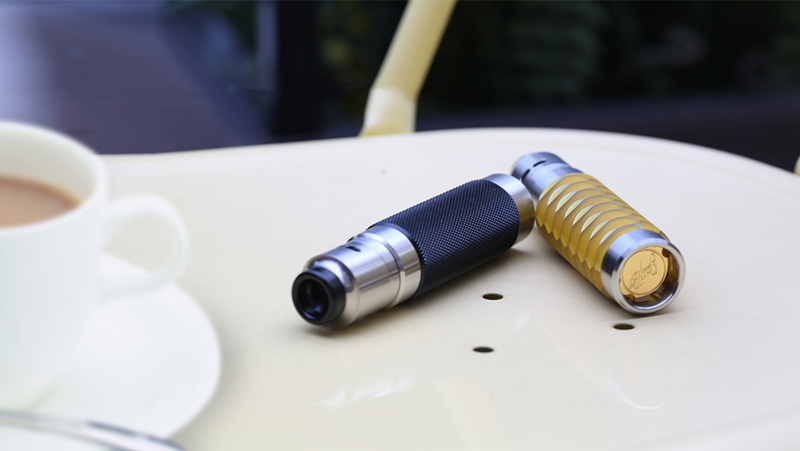 Ok, you may ask why should I be so excited about Wismec Reuleaux RX Machina with Guillotine RDA Rebuild Dripping Atomizer, also can be shortened as Reuleaux RX Machina kit ? Here I'm going to tell my reasons. First look at it, I believe most of you would be caught by its unique color and attractive Honeycomb Resin tube design which no doubt makes it a fashion icon. Then one touch at it, the special feel would make you love it very much! 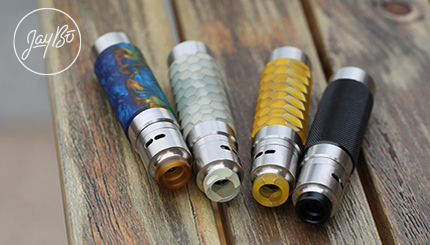 There are four colors for your choice: Honeycomb Resin, Knurled Blackout, Swirled Metallic Resin, White Honeycomb, each one has its own charm, and always a suitable one for you!